Malaga, February, 19th 2018 – The Spanish golf team, led by our player Victor Pastor together with Jorge Maicas and Alvaro Veiga, has won “Copa de Naciones” (Nations Cup) in the Portuguese International Amateur Championship, that had place last weekend in Setúbal. In terms of individual results, Victor finished in 11th place with a total of 212 strokes (-6) with daily results of 75, 69, 69, 69. The Spaniard Jorge Maicas has achieved a great result that left him in the 5th place with 277 strokes (-11) and Alvaro Veiga in the 20th place with 286 strokes (-3) respectively. As for our UGPM’s Dutch player Jim de Heij, he has passed the cut with a final score of 294 strokes (+6), remaining in 55th place overall. 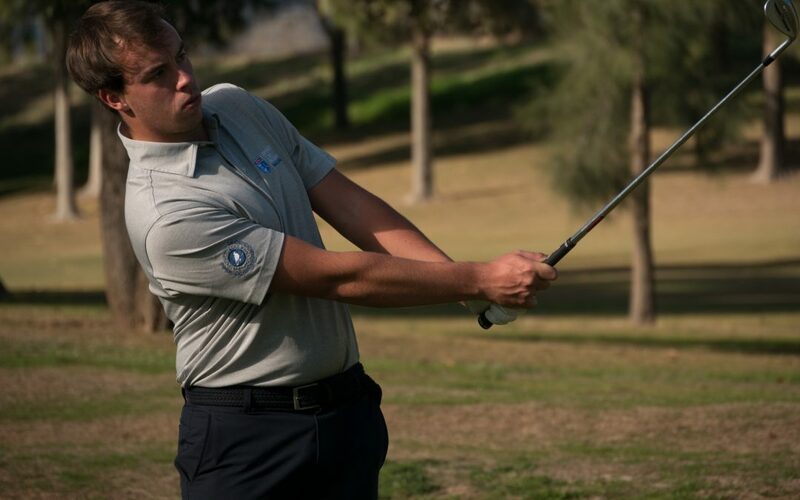 Here you can see all the results from the Portuguese International Amateur Championship.